On Thursday, April 11, Bernhardt was confirmed as Secretary of Interior by the Senate with a 56-41 vote. Bernhardt has been Acting Secretary since Ryan Zinke resigned amidst ethics scandals but has since been faced with several ethics scandals of his own. The former lobbyist has been questioned regarding his stance on offshore oil and gas drilling and endangered species protections reductions that would directly benefit a former client. 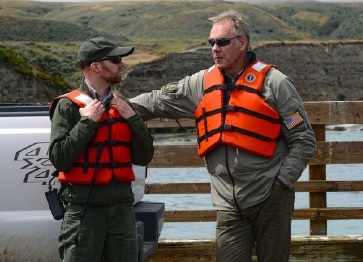 The Colorado native has been working hard at the Department of Interior to pursue the Trump administration's 'energy dominance' agenda even before Ryan Zinke's resignation. On March 12, President Trump signed the John D. Dingell, Jr. Conservation, Management,and Recreation Act into law after it passed with overwhelming bipartisan support in both the House of Representatives and Senate. This Act includes extensive support for public lands,including permanent authorization of the Land and Water Conservation Fund (LWCF). However, despite this step in the right direction, President Trump and Acting Secretary of Interior David Bernhardt's proposed Fiscal Year 2020 budget still refuses to fund LWCF at it's full $900 million and instead proposes practically eliminating LWCF funding. 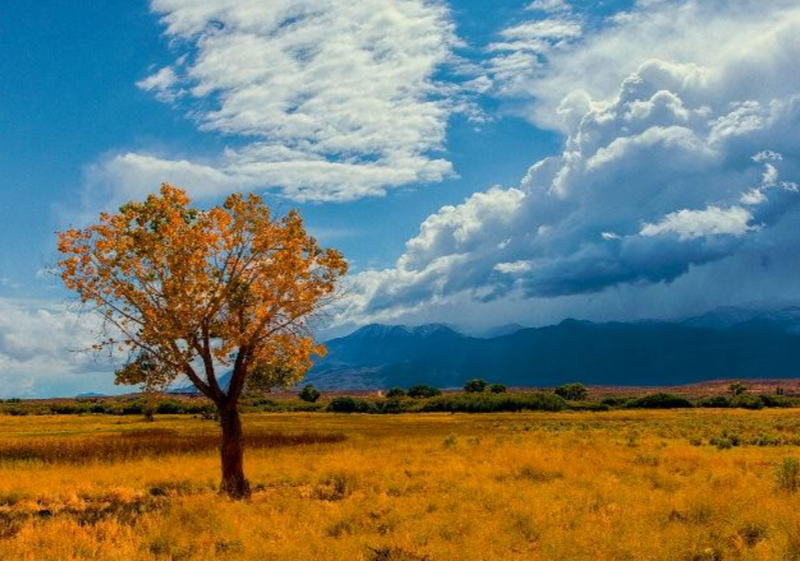 The Senate passed a sweeping public lands package that would provide protection for millions of acres of public lands, start a public lands restoration program for kids and veterans, and permanently reauthorize the Land and Water Conservation Fund (LWCF). The LWCF expired on September 30, 2018, after 52 years of conservation funding for national, state, and local public lands projects. It's expiration left many of our communities in limbo, unsure if funding to finish certain projects would become available again. Andrew Wheeler, a former coal lobbyist, has been officially nominated to run the Environmental Protection Agency (EPA).On Wednesday, January 16, the Senate Committee on Environment and Public Works held Wheeler's confirmation hearing. Wheeler is expected to be confirmed, likely once the government shutdown ends, as Republicans hold a majority in the Senate. The partial government shutdown has left many of our federal lands open but understaffed which is threatening ecosystem health, public safety, and the economies of nearby communities. In addition, Sec. of the Interior Ryan Zinke stepped down leaving David Bernhardt as the Acting Secretary of the Interior. 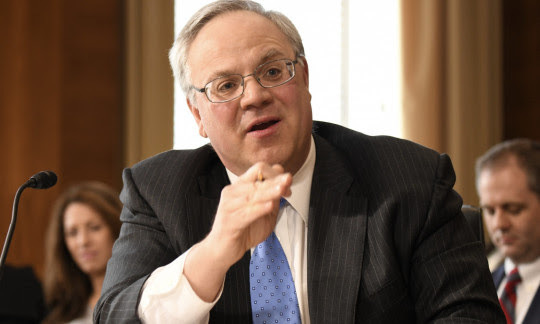 Many fear that Bernhardt, a former oil lobbyist, will lead the Department of Interior with a continued focus on ‘energy dominance’ over all other uses of public lands. In 2018, The Mountain Pact was hard at work highlighting the voices of western mountain communities on federal policies related to public lands, climate, wildfire, outdoor recreation, and other conservation issues. We thank you for your passion, dedication, and continued support of The Mountain Pact. Your partnerships make this work possible. What a year 2018 has been and we are excited to share with you some highlights that made 2018 year special! On Saturday, December 15, Secretary of the Interior Ryan Zinke resigned amidst numerous ethics investigations after losing White House support. 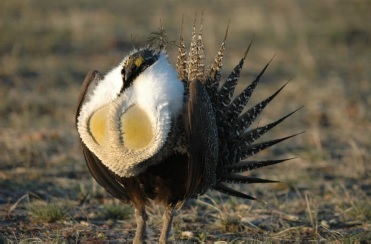 On Thursday, December 6, the Trump Administration released new proposals that will roll back protections for the greater sage-grouse and open up 9 million acres of public lands to oil and gas leasing. States. Although the timing of the release has been called into question, the message is clear; government scientists are ringing the alarm bell on greenhouse gas emissions and climate change impacts. 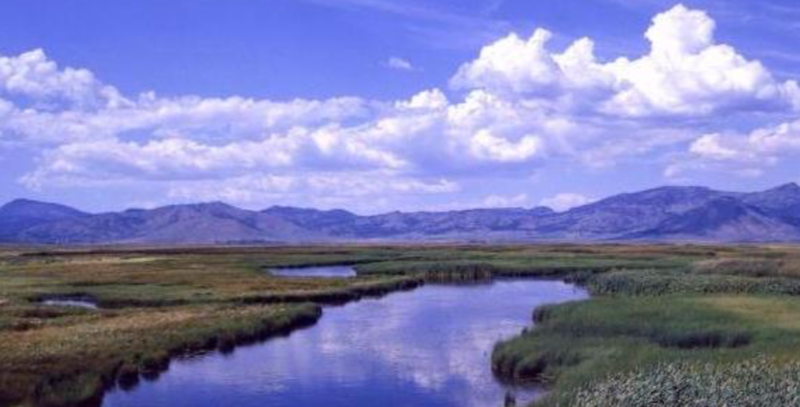 (BLM) cannot lawfully circumvent the public input requirements of the National Environmental Policy Act (NEPA) and the Federal Land Policy and Management Act (FLPMA). 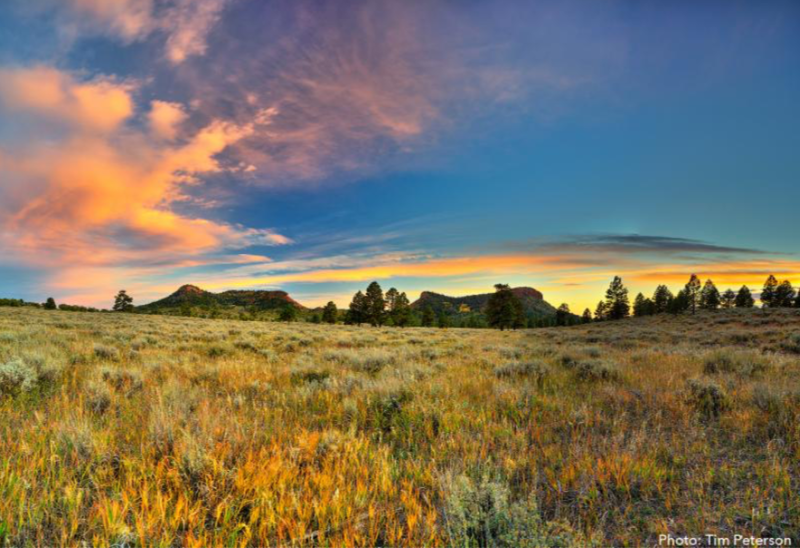 On August 17, 2018, the Bureau of Land Management (BLM) opened up a 90-day public comment period regarding the draft management plan for Bears Ears National Monument in Utah. The November 15 comment deadline is quickly approaching, and it is important that the BLM hears from the public. In August 2018, the Environmental Protection Agency (EPA) and the National Highway Traffic Safety Administration (NHTSA) announced new Corporate Average Fuel Economy (CAFE) standards for mileage year 2021-2026 passenger vehicles and light trucks. The proposed rule would freeze fuel economy standards at 2020 levels rather than having the standards become more stringent as was defined under the original rule which would have worked to address climate change by significantly reducing vehicle emissions. Tomorrow, Tuesday October 2, the Senate Energy and Natural Resources (SENR) Committee is scheduled to mark up a bipartisan bill that would permanently reauthorize America's most successful conservation and recreation program, the Land and Water Conservation Fund (LWCF). On September 18, 2018 the Department of Interior (DOI) announced that the Bureau of Land Management (BLM) had finalized their new Methane Waste Prevention Rule, reversing all pollution prevention measures that had been laid out in the 2016 Obama era Methane Waste Prevention Rule. On September 13, 2018, The Royalty Policy Committee (RPC or Committee) will be meeting for the fourth time since it was established by Secretary of the Interior Ryan Zinke in April 2017. The meeting will be held in Denver, CO and the Committee will be discussing how resources produced on public lands are valued. just over a month it is set to expire unless Congress acts to reauthorize it. inadequate funding to fix maintenance needs. It will only get worse unless Congress can agree on a way to provide funding to address these needs. The Mountain Pact Brings Mountain Community Voices to Washington, D.C. In April, 2018, The Mountain Pact went to Washington D.C. to meet with Western Senators and Representatives, the USDA/Forest Service and Department of Interior leadership to discuss the importance of balanced public lands management to the economic and cultural well-being of our mountain communities. On December 4, 2017, President Trump traveled to Utah to proclaim that he would cut Bears Ears National Monument by 85 percent and Grand Staircase-Escalante National Monument by nearly half - the largest reductions to federal public land protections in history. In 2016 the Obama Administration's Bureau of Land Management (BLM) finalized the Methane Waste Prevention Rule that would regulate methane leaking and flaring from natural gas wells on BLM managed public lands. Now, the Trump Administration has been working to eliminate this rule. 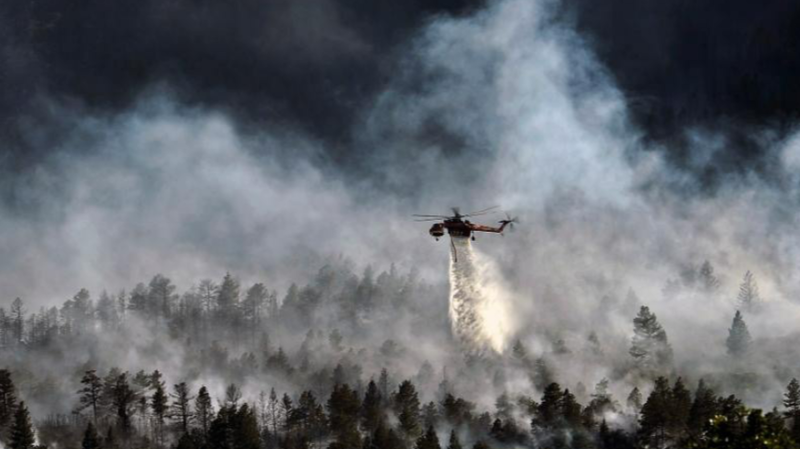 The Mountain Pact is excited to share that Congress has added new directives to how the federal government budgets for the suppression of large wildfires in the FY 2018 omnibus spending bill which President Trump signed today, Friday, March 23, 2018. 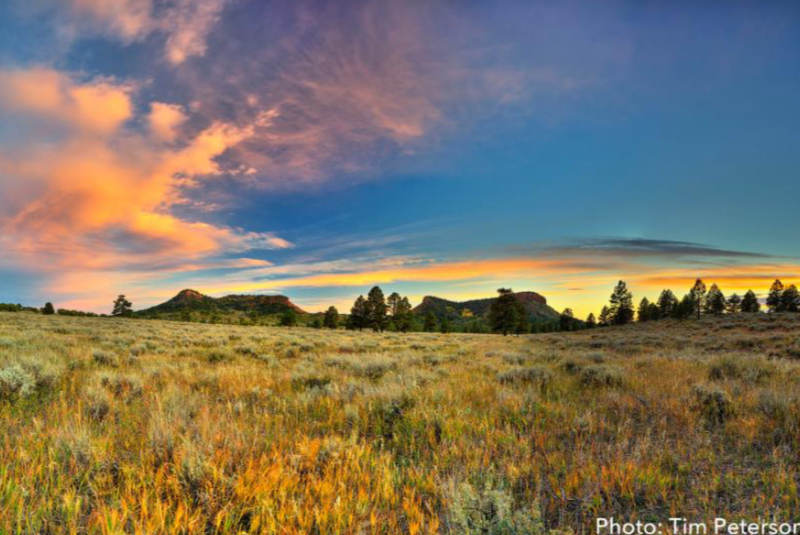 On Secretary Zinke's one year in office, The Mountain Pact released a report detailing the Administration's continued attacks on public lands and how this is impacting mountain communities. This report discusses the need for updated royalty and leasing rules on public lands to account for multiple uses such as conservation and outdoor recreation that support mountain town economies. 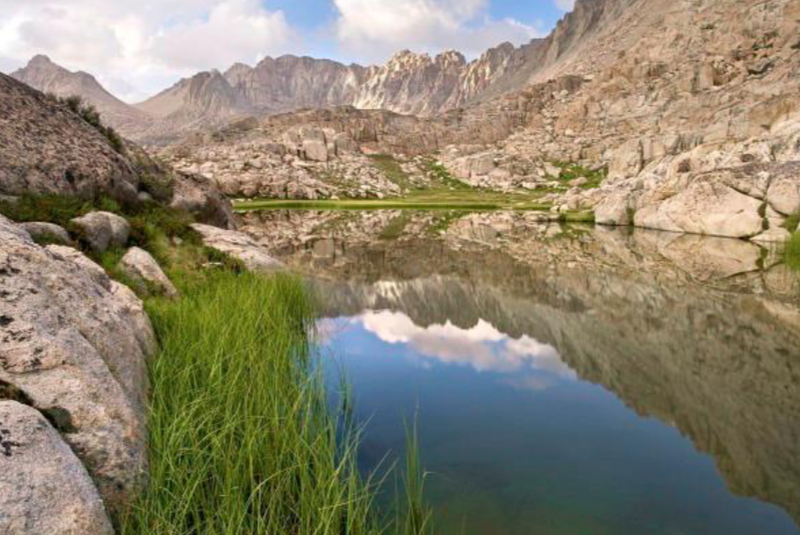 Accompanying this report is an op-ed from the new Mountain Pact Executive Director Anna Peterson calling for balanced management of public lands that factors in the voices of mountain communities. In February 14, 2018 the Bureau of Economic Analysis (BEA) released a prototype report detailing the contribution of the outdoor recreation industry to the overall United States Gross Domestic Product (GDP). This report has been nearly two years in the making since the passage of the Outdoor REC (Recreation Jobs and Economic Impact) Act in 2016 and in 2017 The Mountain Pact led a large effort to ensure that this report was completed in a timely manner so that these official numbers could be used to further support mountain communities. Originally from Minnesota, Anna has lived in many of the West's mountain towns including Bend, OR, Missoula, MT, and most recently in her current home of ten years - Durango, CO.
On December 4, 2017, President Trump traveled to Utah to announce that he would cut Bears Ears National Monument by 85% and Grand Staircase-Escalante National Monument by half--the largest reductions to federal land protections in history. 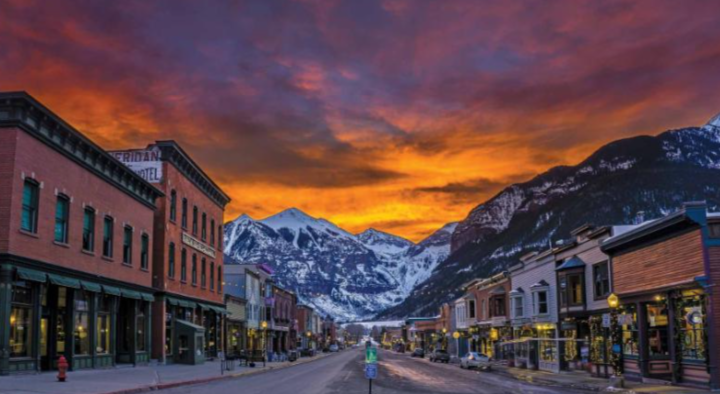 The City of Aspen recently released a helpful resource for mountain towns: The Greenhouse Gas Reduction Toolkit - How to Take Action in Your Community. It's a comprehensive guide to help communities develop climate action plans that fit their unique conditions. The Department of Interior (DOI) recently issued an order to help streamline infrastructure projects, allowing for increased industry development on public lands. National public lands are an integral part of the fabric of western communities and a major driver of local economies. 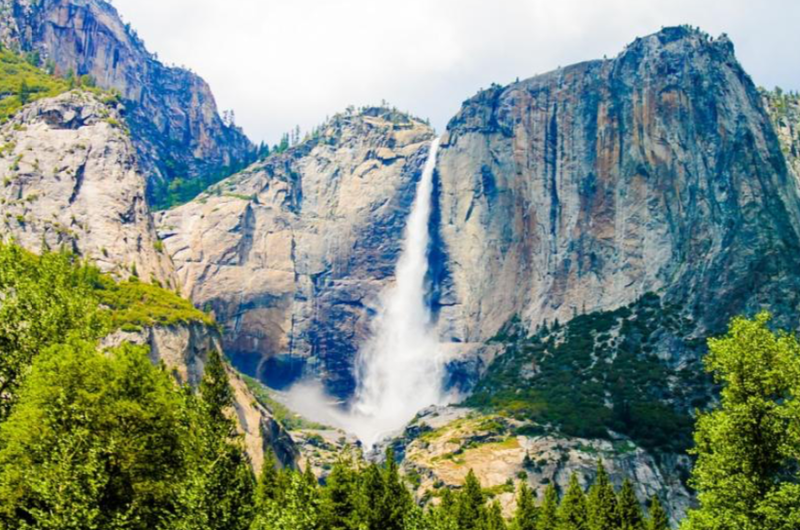 Yet the Trump Administration recently released a proposal to significantly increase the entrance fees on some of our most visited national parks, a move that would leave many Americans without access. The Antiquities Act and the national public lands it protects are under attack yet again. On October 6, Rep. 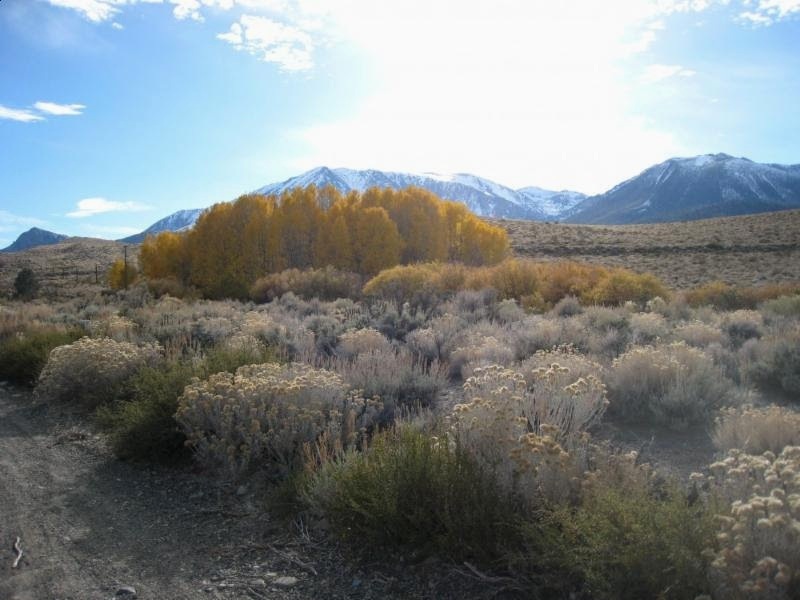 Rob Bishop (R-UT) introduced the National Monument Creation and Protection Act (H.R. 3990) in the House of Representatives. The Trump Administration has been working to roll back environmental regulations since the beginning of the Presidency. In March, President Trump signed the energy independence executive order that, among other things, instructed the EPA to revise the Clean Power Plan (CPP). EPA Administrator Scott Pruitt has now, in a nod to industry, signed a proposed rule that would do just that. In a continued effort to keep you informed on the most relevant federal public lands policies, this memo will discuss the Federal Land Freedom Act of 2017. This Act would decrease safeguards and open up large swaths of national public lands to increased oil and gas drilling and exploration. At the Mountain Pact, we strive to keep you informed on environmental and public lands policies relevant to your community. Today, we are writing to inform you about the upcoming public comment deadline regarding the Waters of the United States Rule. We're writing you with an update on the Department of Interior national monument review. This unprecedented review of existing land protections came to a close on August 24 when Secretary Zinke issued his recommendations in a secret report to President Trump,informing the public only that changes would be made to a 'handful' of national monuments - keeping us in the dark as to the fate of large swaths of our national public lands. This Mountain Pact email looks at the relationship between America's public lands, climate change and the important role that mountain communities can play. Public lands not only provide a cultural foundation for the American West, but also a variety of environmental benefits to our communities (i.e. ecosystem services). On April 26, President Trump issued an Executive Order instructing Secretary of the Interior Ryan Zinke to review all national monument designations over 100,000 acres that have been made since January 1, 1996. Then, on May 5 the Department of the Interior (DOI) announced a public comment period, and released a list of the 27 national monuments that would be under scrutiny. The federal climate change and public lands policy landscape is ever changing and the work is never done. In this Mountain Pact newsletter we share the latest news on fire/public lands funding in Congress and the implementation of the Outdoor REC Act - two areas we have worked on extensively with our local government and chamber partners. A major United States Department of Agriculture (USDA) reorganization is underway and will eliminate important programs that assist rural communities, including those surrounded by US Forest Service lands. This reorganization is part of a broader review in response to the March 13, 2017 Executive Order (EO) Comprehensive Plan for Reorganizing the Executive Branch, as well as a directive in the 2014 Farm Bill to create a new Under Secretary of Trade and Foreign Agricultural Affairs. Calling all mountain communities concerned about climate change: you can join The Mountain Pact along with 1,000 U.S. governors, mayors, businesses, investors, and colleges and universities, who are publicly stating their support for the Paris Climate Agreement, at We Are Still In. 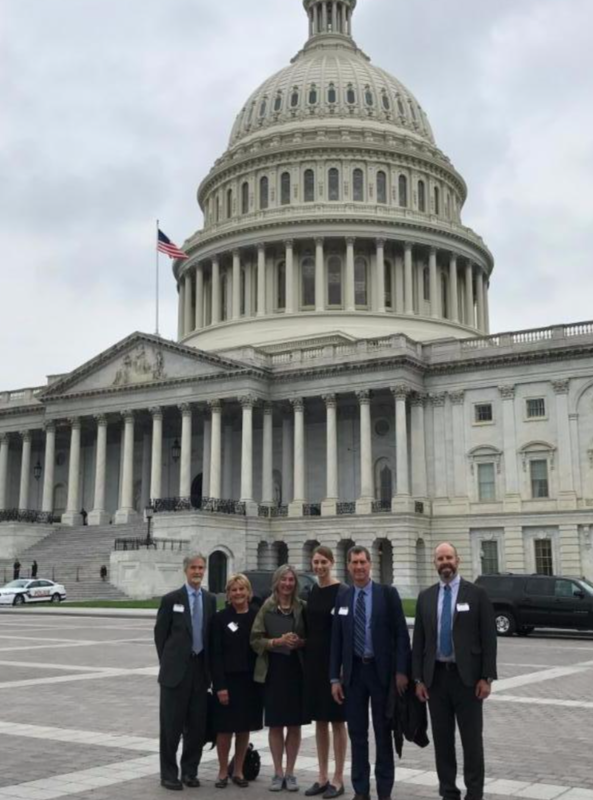 Last week, The Mountain Pact went to Washington D.C. to meet with Western Senators, the USDA/Forest Service and the new Interior Department to discuss the importance of public lands to the well-being of our communities. Executive Director Diana Madson was joined by local elected officials from Bend, OR, Telluride, CO, Alta, UT, and Aspen, CO.
Last year, Congress directed the Bureau of Economic Analysis (BEA) to measure the outdoor recreation economy per the Outdoor Recreation Jobs and Economic Impact (REC) Act of 2016. Now the BEA is seeking public input in defining what activities should be considered part of the outdoor recreation sector - the first step in measuring the industry's contribution to the U.S. economy. National public lands are an integral part of the fabric of western communities and a major driver of local economies. Through tools such as the Antiquities Act, the American government can act to protect and enhance the American public land system. In 2015, nearly 200 nations came together to seal a historic climate change deal in Paris, a culmination of 20 years of United Nations talks. The deal calls for nations to implement greenhouse gas reduction standards in order to keep global temperatures well below 2 degrees Celsius above pre-industrial levels and to pursue efforts to limit the temperature increase to 1.5 degrees Celsius. For the past two years, with your help The Mountain Pact has worked to address issues in the federal coal program. 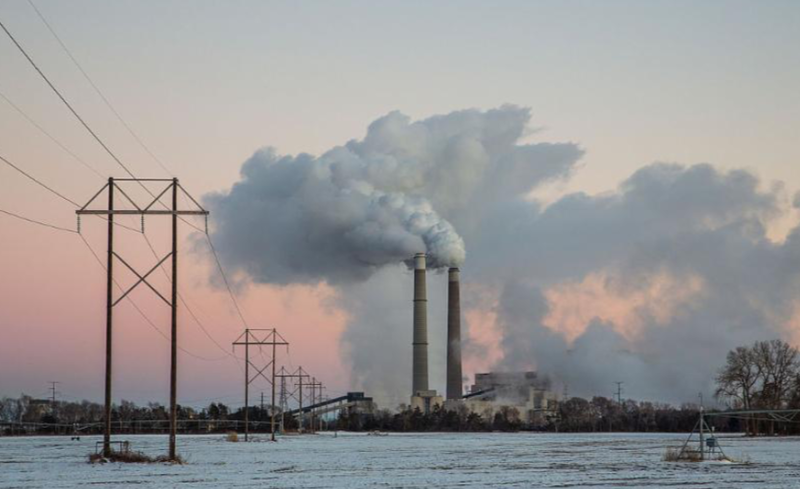 Federal coal, that is coal coming from federal public lands, is often sold to coal companies at prices significantly lower than market value, shortchanging taxpayers on millions of dollars. On Monday, The Mountain Pact, together with 14 chambers of commerce and economic development corporations, sent a letter to Interior Secretary Ryan Zinke, Commerce Secretary Wilbur Ross, and the White House asking them to implement the outdoor economy study authorized by the U.S. Congress as part of the Outdoor Recreation Jobs and Economic Impact Act (Outdoor REC Act) of 2016, and support the national public lands on which communities depend. Federal public lands are important to our national economy, the economies of mountain towns, and the overall quality of life for citizens in our communities. Yet federal public lands have been under fire in Congress. The Mountain Pact is keeping track of these policy developments to keep you informed.